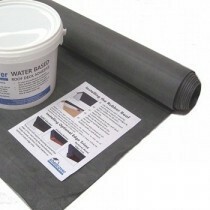 Classic Bond are the original manufacturer of EPDM roofing membranes, which are often refered to as rubber roofing membranes. 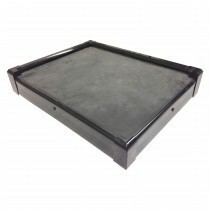 With a half-century track record for crafting these durable roofing systems, Classic Bond are often the first choice for those undergoing a flat roofing project. 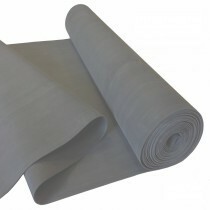 After all, their roofing membranes are easy to install and incredibly durable. 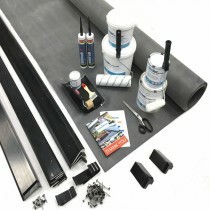 Our range of Classic Bond products includes their hugely popular EPDM kits, which include everything you require for a flat roofing project. 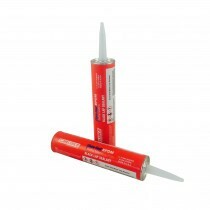 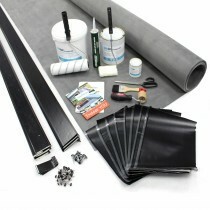 We also sell the various parts of these kits individually, including the membrane, trims, adhesive and tools. 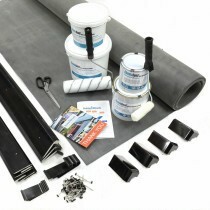 This provides you with the choice of crafting a kit with our EPDM calculator or putting one together yourself. 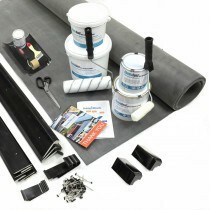 If you have questions about our selection of Classic Bond products, get in touch with our team online or by telephone. 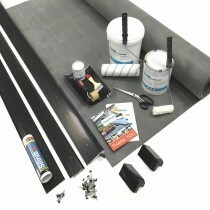 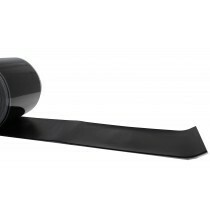 We'll answer your questions and will help get everything you'll require to fit a truly durable rubber roof. 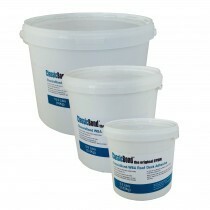 With fast UK delivery, your Classic Bond kit will be on your doorstep within a matter of days.